Mustafa Ali has been making waves since debuting on SmackDown Live. 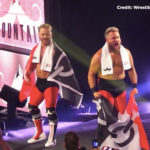 Most recently, he competed in a triple threat match at Fastlane for the WWE Championship. Turns out, he wasn’t aware he would until the show began. 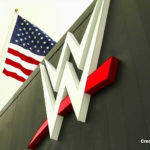 The McMahon family would continue to tease the WWE Universe with a Kofi Kingston push during their recent Fastlane event. During the show, Vince McMahon promised that Kofi would be included into the WWE Championship match, turning it into a triple threat. That didn’t happen, with Kofi instead having to compete in a losing effort against Cesaro and Sheamus, The Bar. The WWE Championship match would still be a triple threat affair, however, with another WWE Superstar taking the third slot: Mustafa Ali. Turns out that Ali wasn’t aware that he would be inserted into the match until Fastlane was well underway. Speaking with Uproxx in order to promote his appearance for the web series, Secret Life Of Muslims, Ali would confess that it was a “whirl” having to go out and face a crowd who so desperately wanted Kofi. Ali would explain that he was well aware that “as soon as I walked out, they were not going to be happy to see me because they wanted to see Kofi right now. And that’s been the story of my entire life!” he exclaims. 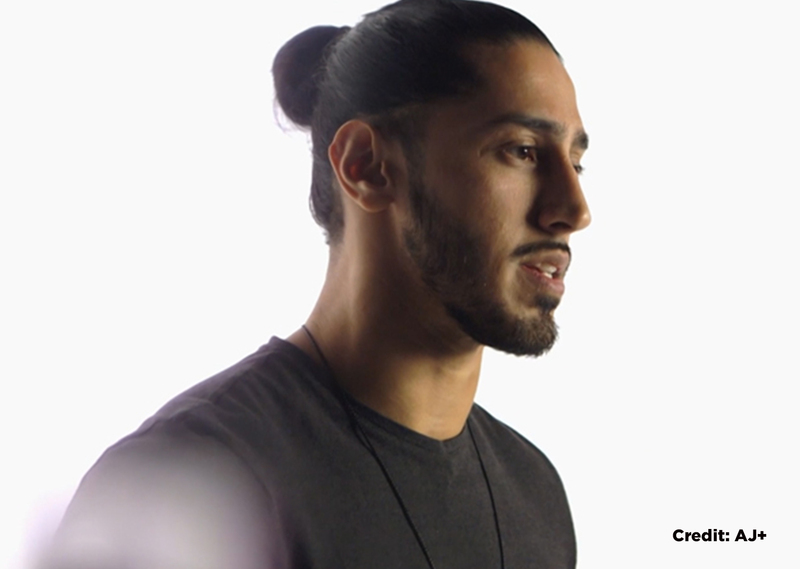 Mustafa Ali featured in the premiere episode for Season 2 of Secret Life Of Muslims, allowing fans to get a peek behind the character and instead learn about the man portraying him, Adeel Alam.